“Branding” has become a buzzword of the business world, as the difficulty of standing out from the throngs of competitors in a global setting becomes more and more challenging. Flashpoint Design makes indelibly compelling brand images a part of every aspect of your marketing effort. 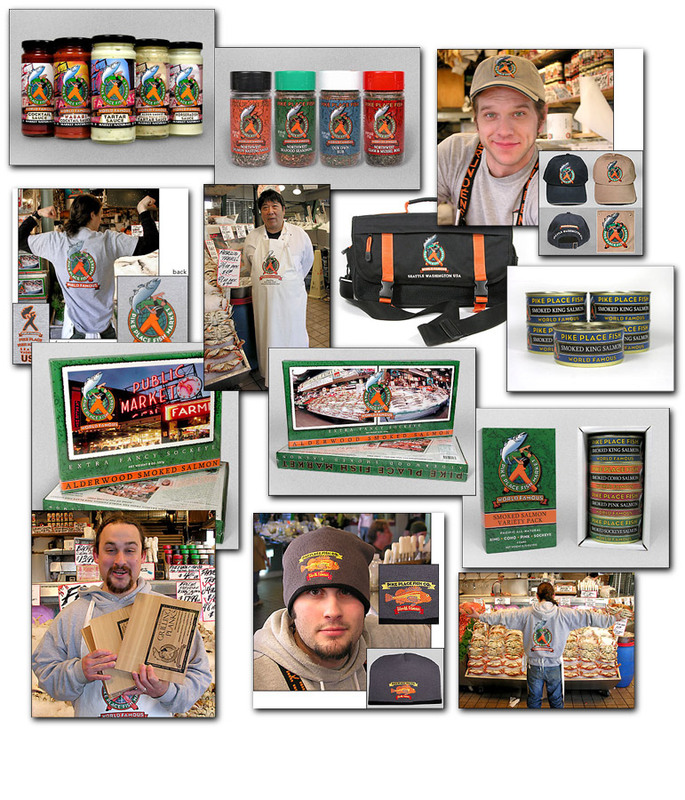 We are especially proud of the complete redesign of all of Pike Place Fish’s business identity: logo, product labels, packaging, website and all promotional materials. The end results grew out of intense, constant communication and consultation with the management and staff, allowing their company’s character and vision to be shared by customers all over the world.